BECOME AN AFFILIATE and earn money when someone buys my instructional videos and ebooks. 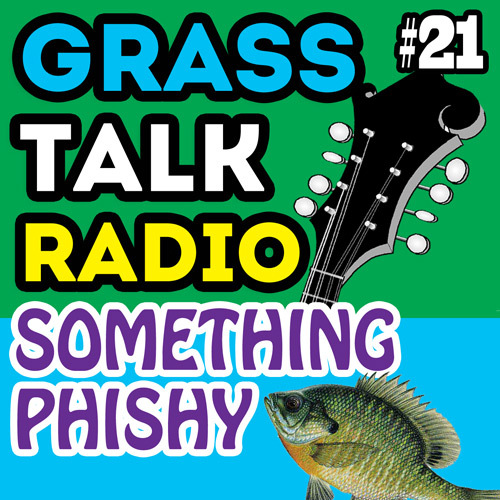 In this episode I recount when our band Cedar Hill opened for Phish at Lakewood in Atlanta. I had no idea who they were! I also talk about my father and why we should thank those people who might not play but who helped us along the way. This episode is a testament to how easy it is to be ignorant of so many things. Enjoy the show! If you like what I am doing you can support my efforts by purchasing some of my products and by sharing my site with others. And, if you enjoy the show please go to iTunes and rate and review the show! And here is a little flavor of a typical Phish audience. They know how to have a good time for sure. And here's a little of Buddy Blackmon's how to play the banjo series that my dad and I watched. I had the title of the show wrong in the podcast but I was close. That's David Blackmon playing fiddle. In case you were not aware of it, Buddy and David were members of The Jerry Reed Band for several years. Reed knew talent when he saw it!